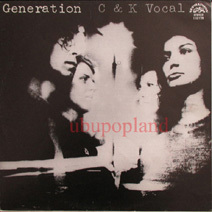 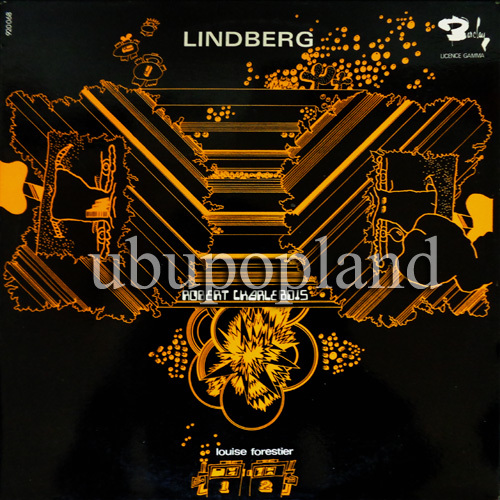 Ubupopland Online vinyl krautrock psychedelic freakbeat garage LPs album 60s 70s record shop, Hear audio clip, listen mp3s! 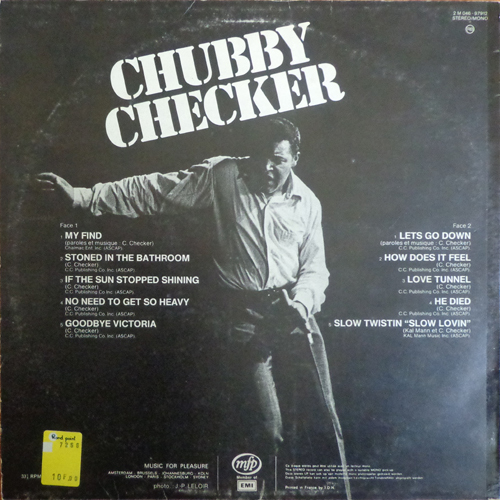 Punshy US Soul Hard Rock album, the vinyl show some surface traces that does't affect too much the music, sleeve is superbe. 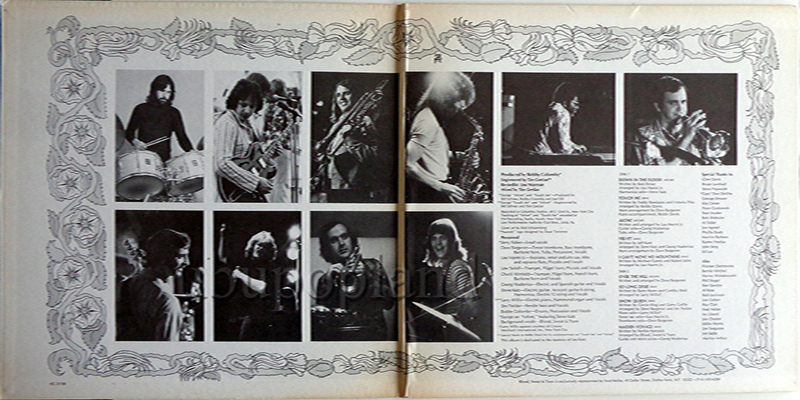 Black widow UK Progressive Psych album 1st 70 NM! 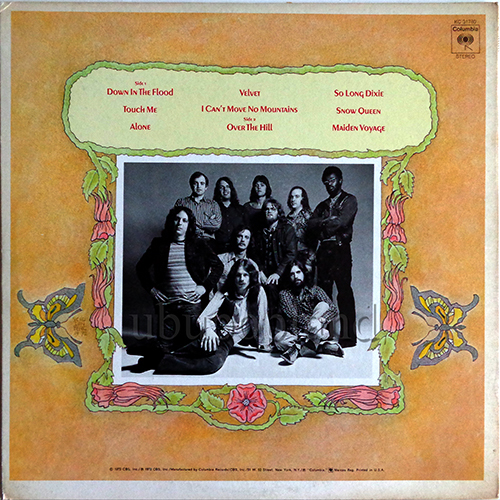 Sounds & effects, swirling organ, groovy flute, trippy phasing etc..
Classic Canadian Hard soul rock album, very groovy and hot voc! Great and so rare Dutch Freakbeat soul mod album with quality organ work! 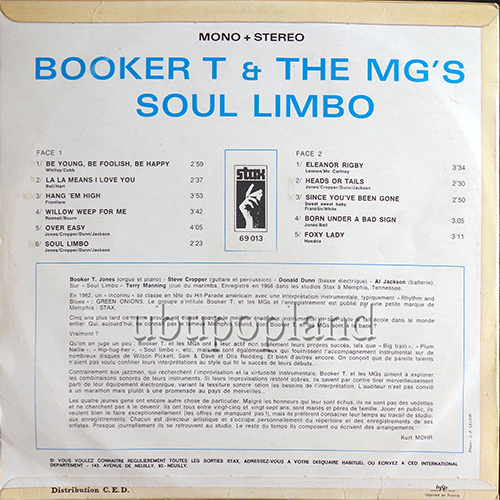 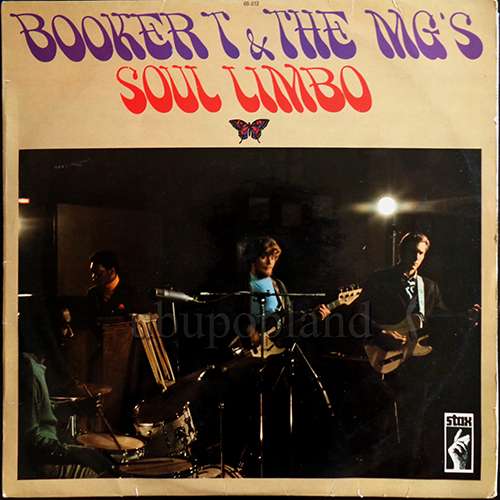 Great Dutch freakbeat soul mod album, issued in German Decca. 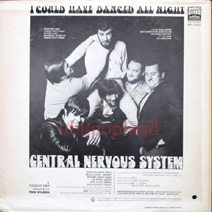 Several great track listen to the speedfreak version of "Get read" we didn't peach the turntable, it play like, very speedy mod, but lot of grooves, organ, guitar break, hot brass material with full psych flavours inside. 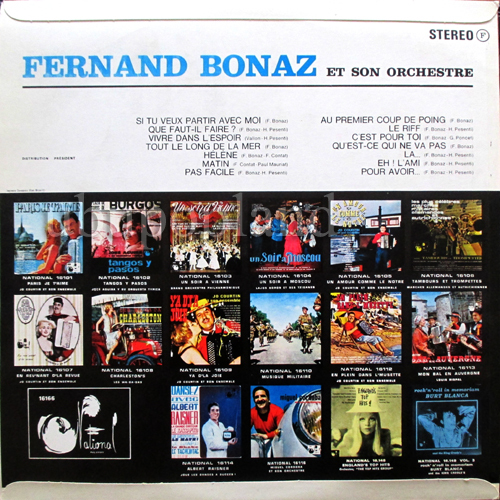 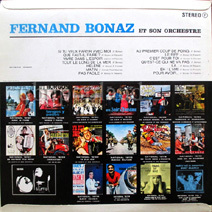 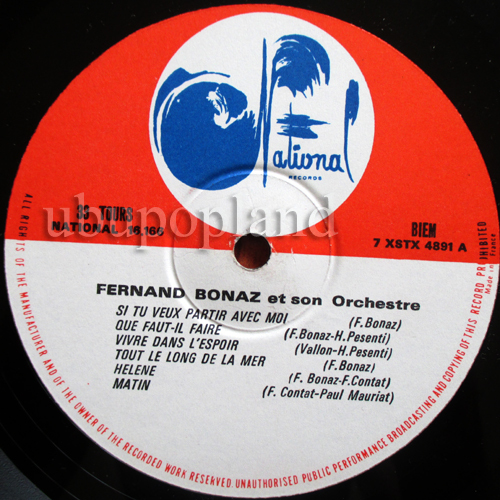 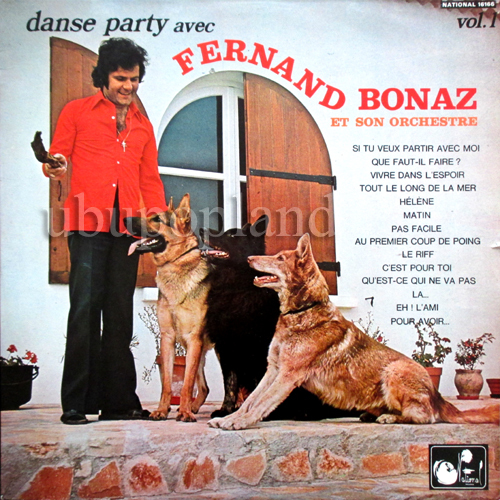 Obscure and still less known French artist, did some nice private singles/Eps here is his rare album with some amazing jerk chanson dancer tracks, catchy brass with some hot Fuzz links, ultra groovy and irresistible! 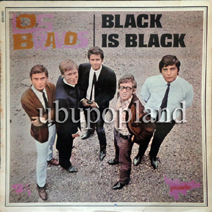 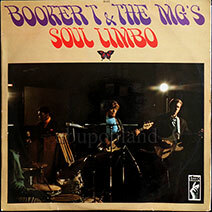 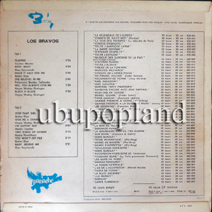 Classic Spanish Freakbeat soul Mod album, out as the very rare French Barclay issue! 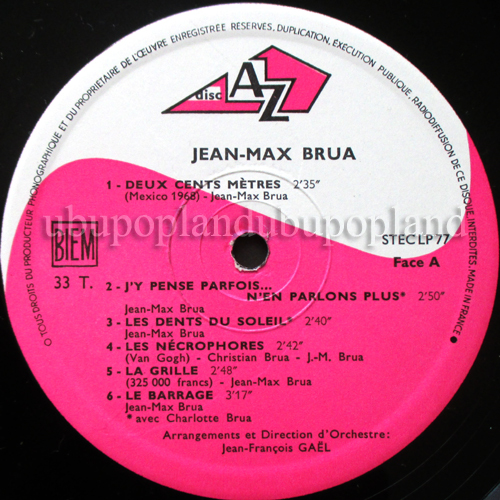 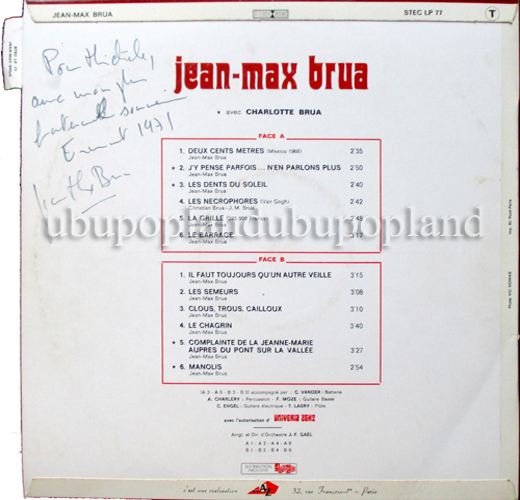 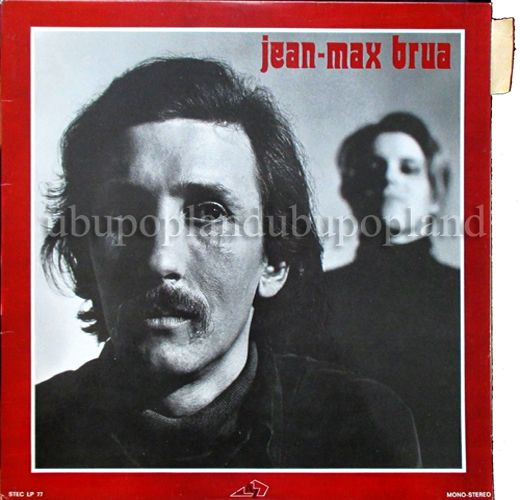 Brua Jean-Max Obscure French Male/Female duet Acid Folk chanson Stunning lp pre-Magma! 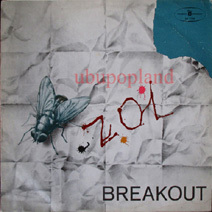 Feat the help of Christian Vander & Teddy Lasry (Univeria Zekt).. 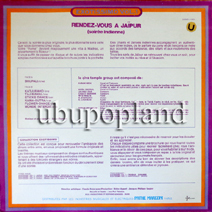 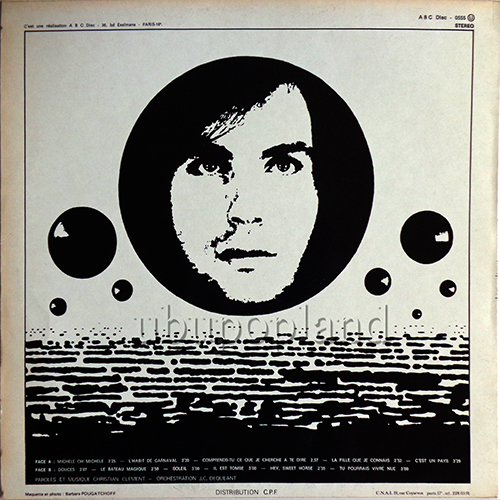 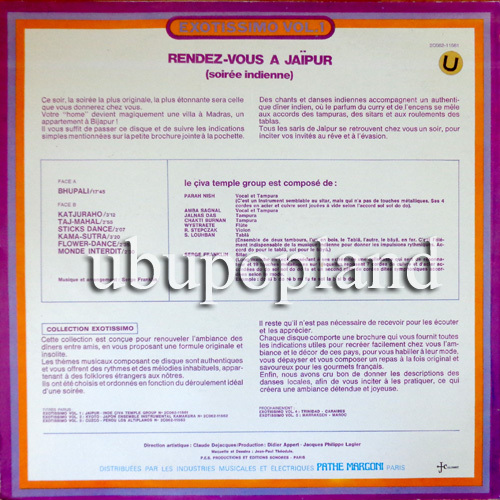 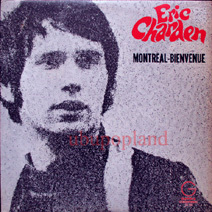 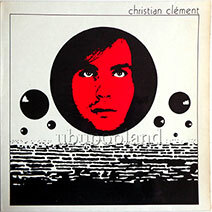 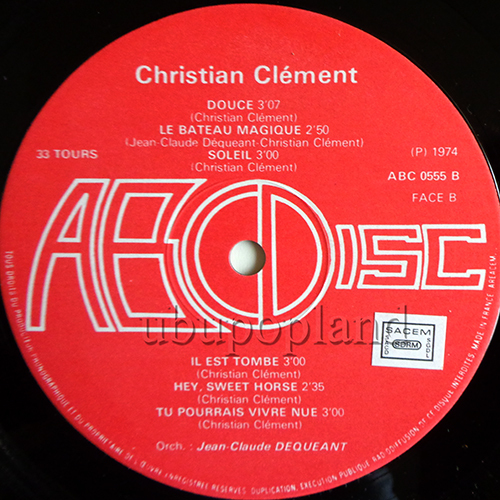 Stunning French experimental psych folk chanson album, come signed by the artist on the back. 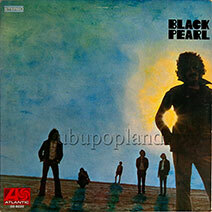 Pretty tuff album in great conditon! 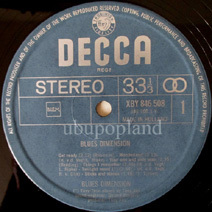 Very hard to get this only UK Blues Mod album, feat Pete French. 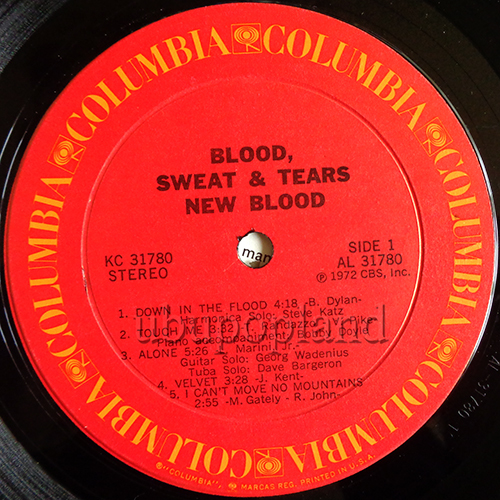 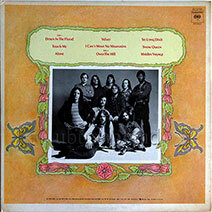 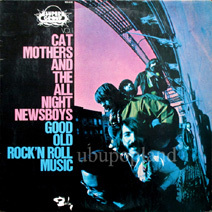 Classic US Blues psychedelic rock album, some fine numbers! 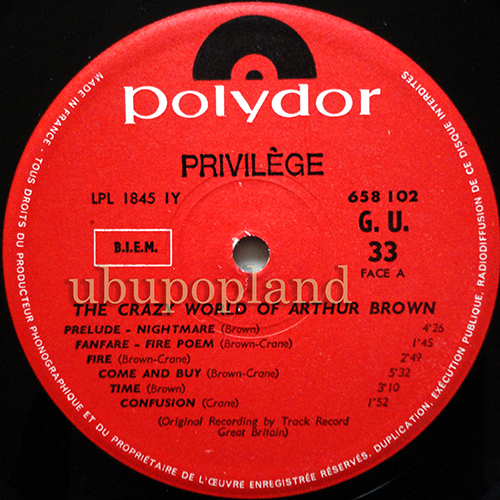 Very tuff to find as the French issue. 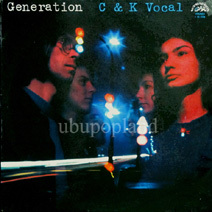 Beautiful Female group album, feat some nice Chinese vocal pop beat tracks. Interesting US Xian project, with John Atkins working on the Moog, feat some very interesting Vocoder parts! 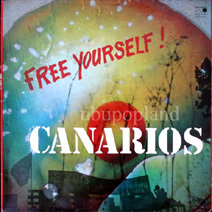 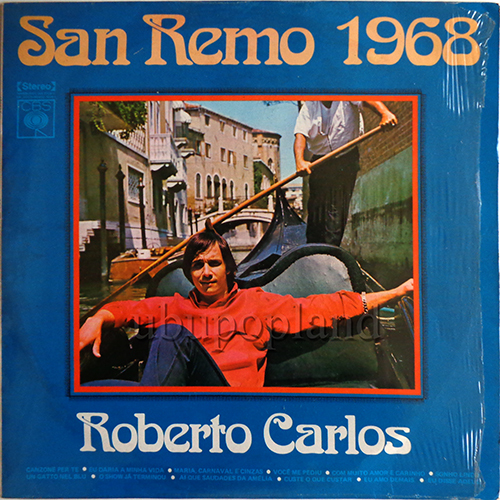 Fine Spanish Freakbeat progressive soul album! 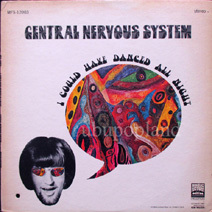 Fine Mod vocal Great R&B Psych funk sound! 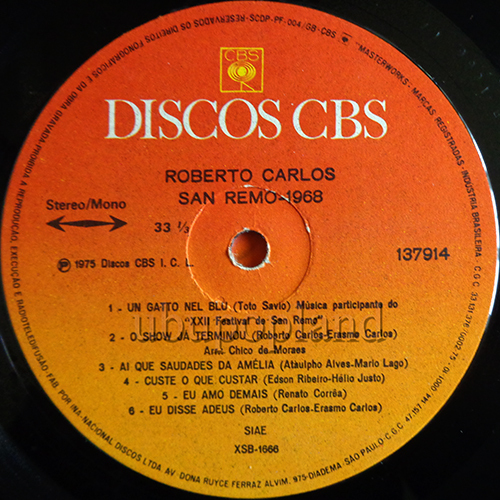 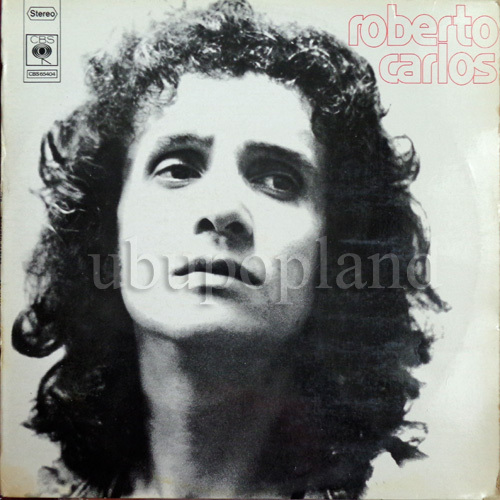 2nd issue, feat some classic beat Latin Chanson album. 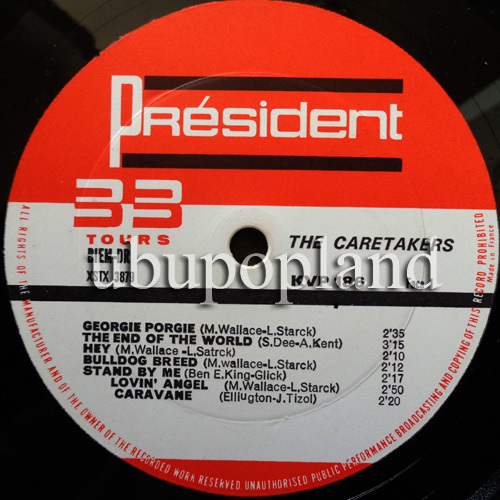 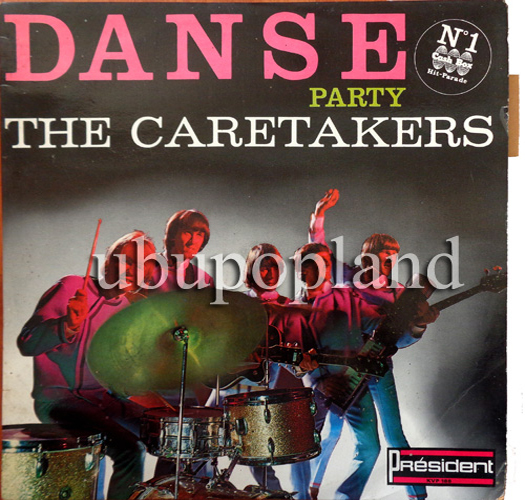 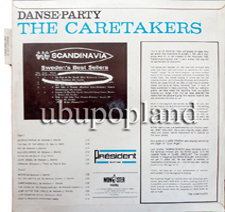 Caretakers Swedish Freakbeat beat garage French lp! 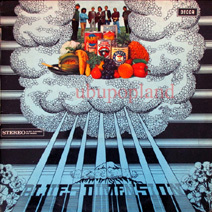 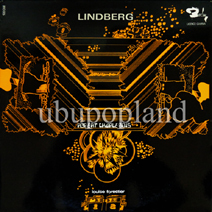 Swedish beat garage band, mega rare mid 60s album issued on French Festival label. 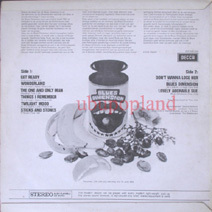 Feat the monster track "Hey"!! 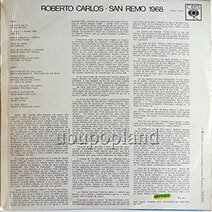 The copy show some surfaces marks but play quite fine with here and there few clics, sleeve has very minimum wear rare copy. 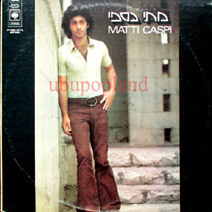 Very interesting Composer from Israel, play a nice crossover sound with some Latin, folk progressive & chanson directions. 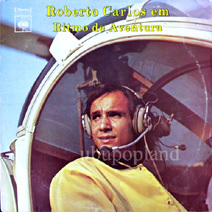 Very goog vocal work on accoustic sound with strong production. 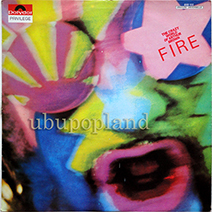 Listen to cool chorus pop-sike" When the god first said" or the fast pop-sike "Ever-changing, ever-new" but alsothe bubble gum poppy "ho biddi bam bam puppy"
South after early Rak UK press in stunning condition! 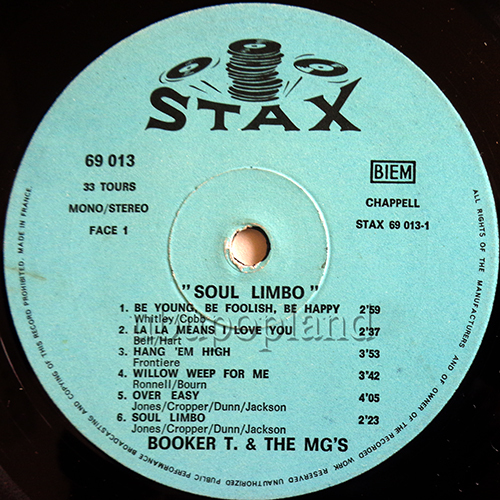 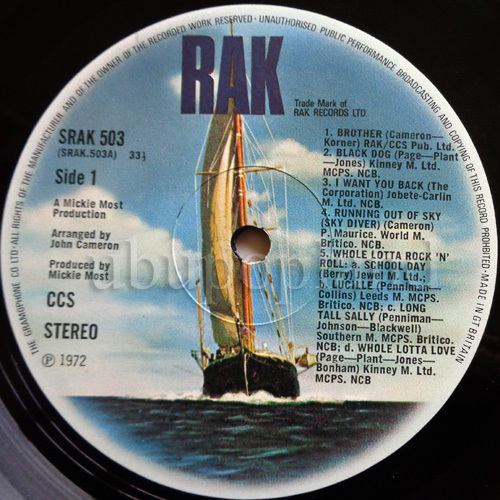 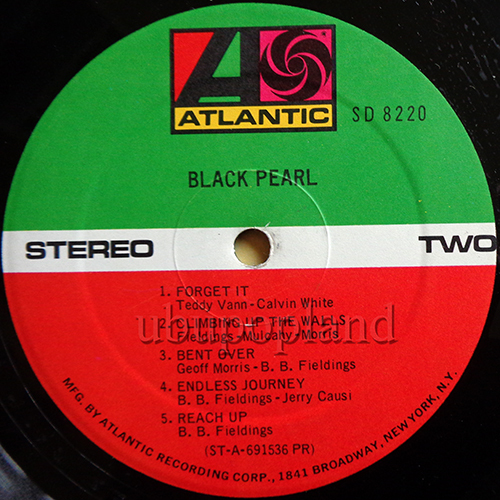 Cool & rare US Garage soul R&B music. Many nice dancer tracks! 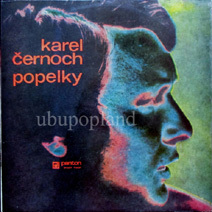 Ultra rare Czech 60s Beat pop soul vocal album, some very interesting structure and sound! 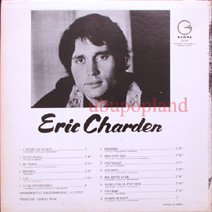 Very clean copy, only soft yellow stain from tape removed on the left side of the cover. 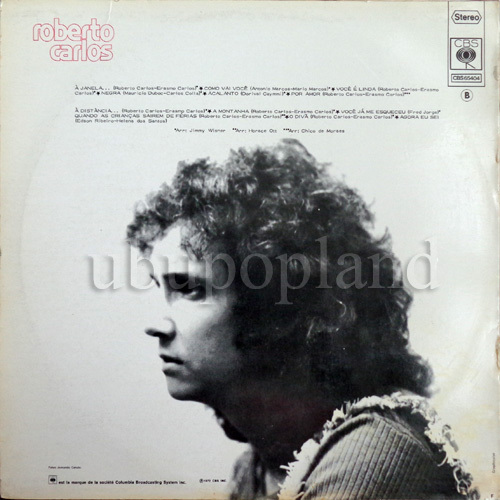 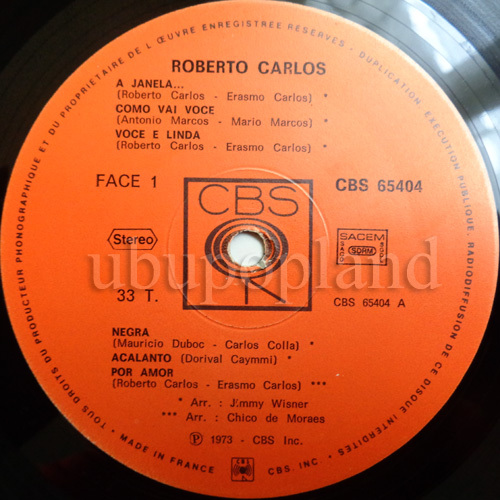 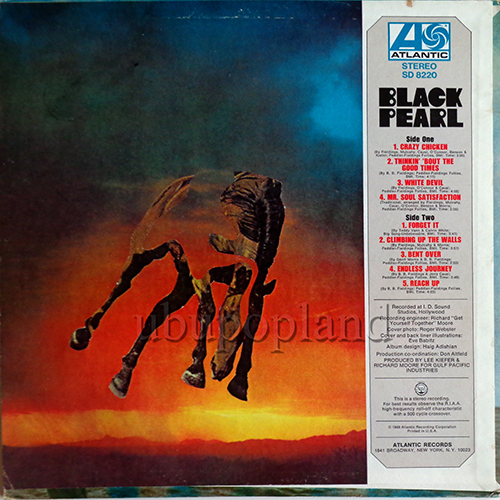 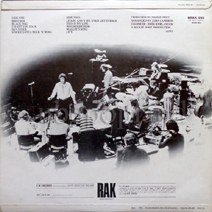 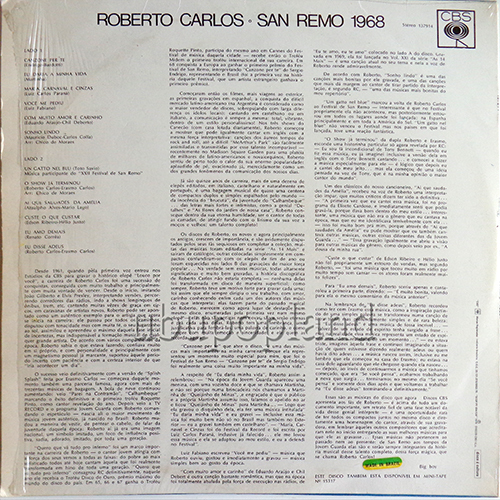 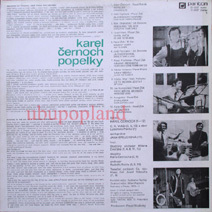 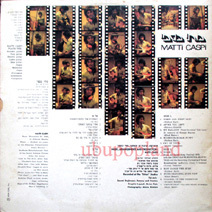 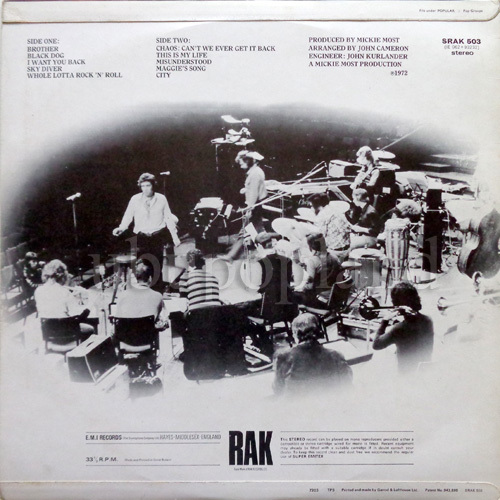 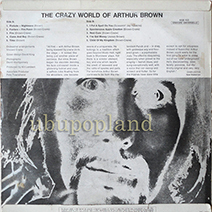 Early 70s Czech pop vocal album, play with differents style, folk, chanson, & jazz. 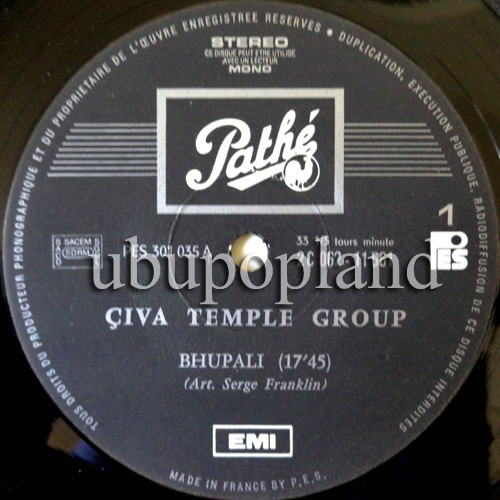 Listen to the soulish pop up tempo "Uz tu nesmim zustat" - also this cool Hippy pop soul "Proc mesta neusnou" with some Latin vibes Sample! 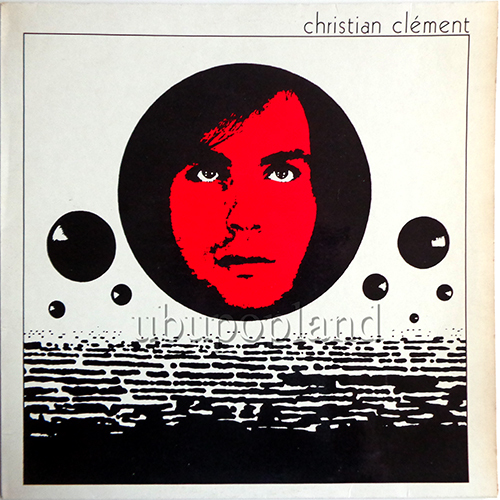 His Psych album, some pop tracks but inclus the monster psych « Petite poupée » the breaky moody « Cest si haut » & the sweet doux cest douxsome real fine trippy french tracks !! 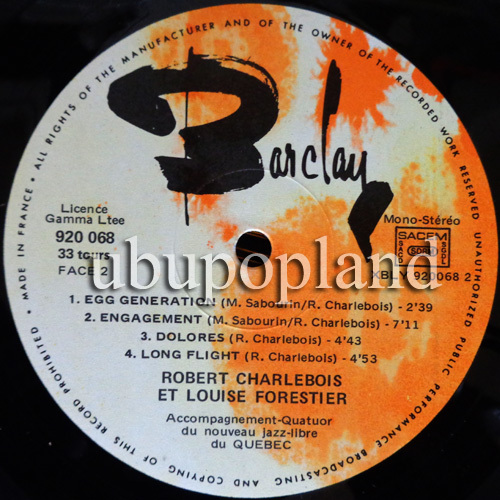 Feat Louise Forestier and Le Quatuor du nouveau jazz libre du Quebec. 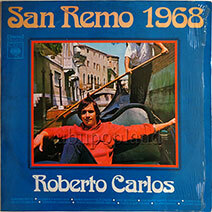 Totally freaky "Engagement"!! 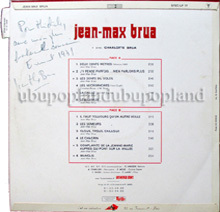 French Freakbeat dummy songs albums. 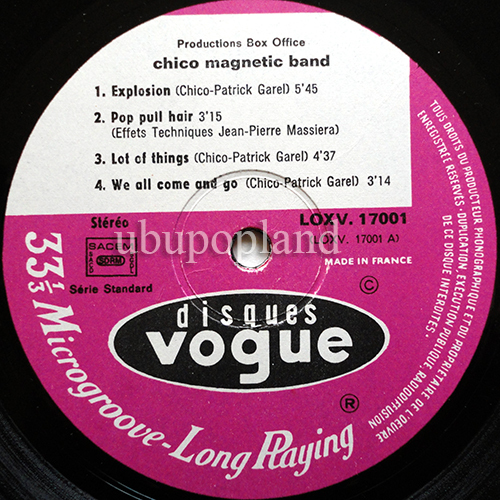 Legendary odd freak rock French album, feat Chico (Algerian artist) with for two songs the help of Masseria! 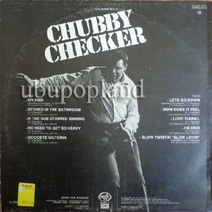 Great condition copy very light wear only. 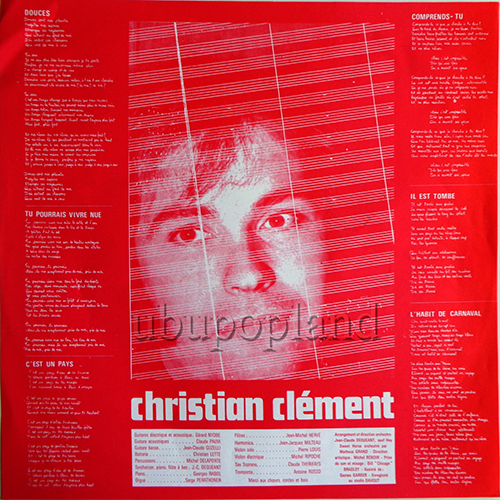 Classic French electro glam rock album, beautiful lyrics with some electro and guitar sounds. 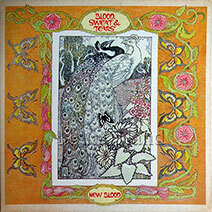 Very good Psychedelic album, essential, out as the French press! 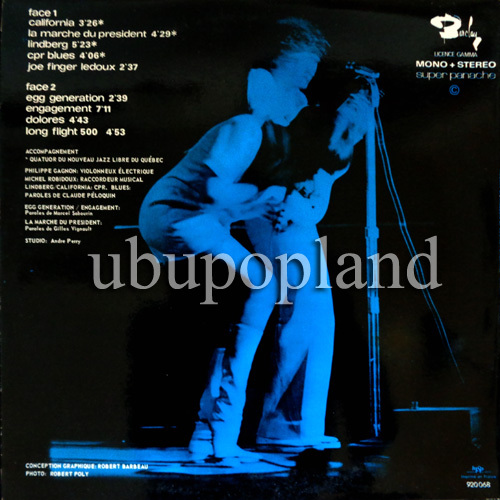 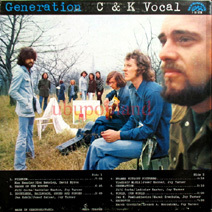 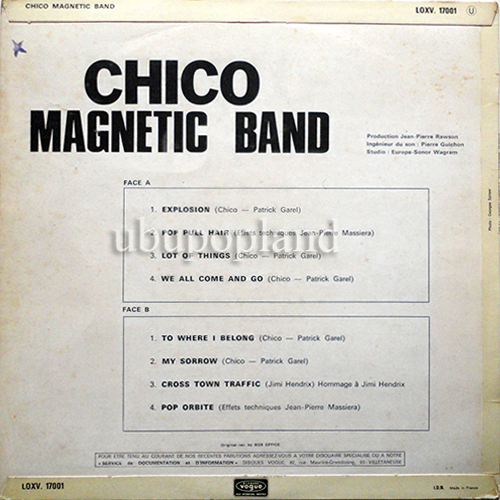 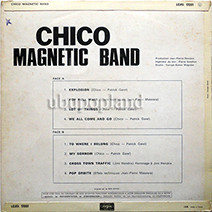 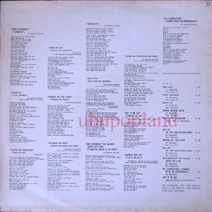 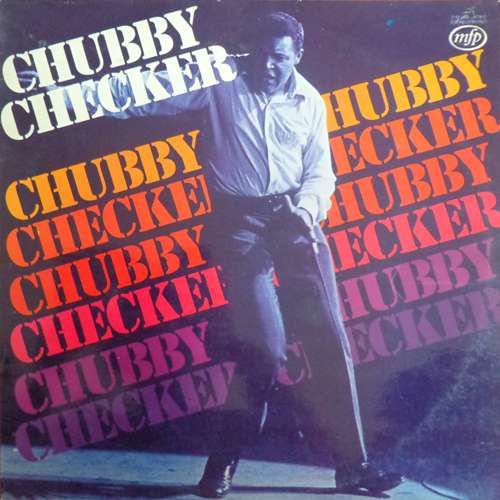 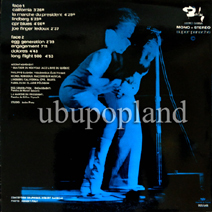 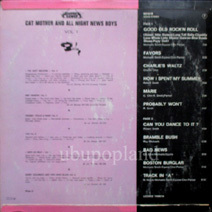 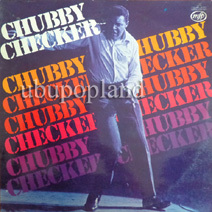 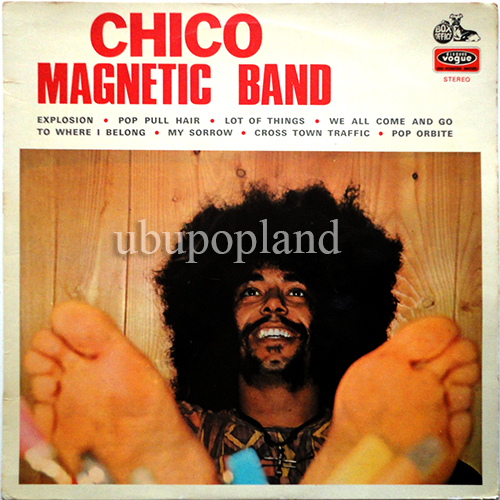 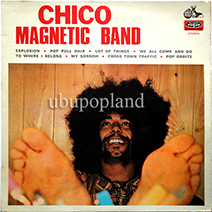 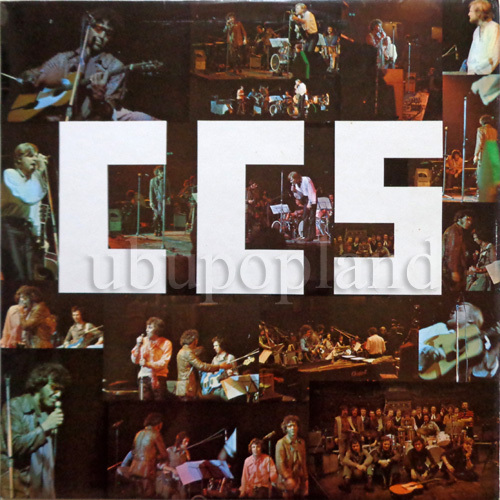 Tracklisting : My find / Stoned in the bathroom / If the sun stopped shinning / No need to get so heavy / Goodbye Victoria / Lets go down / Hoiw does it feel / Love tunnel / He died / Slow twistin "slow lovin"
Fantastic underground Czech project, here is the copy with English vocal, cz it was done also in Czech too, all album is very good with male /Female vocal, fab Funkish drums Psychedelic moments, with some moog links, real deep and less estimated album, come with the super rare booklet. 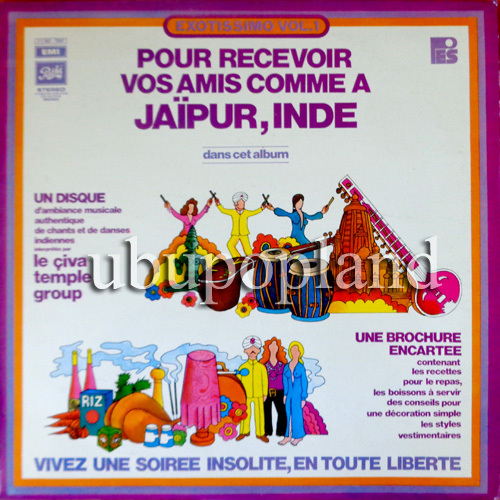 Played by Indian musicians, but composed by the Parisian Serge Franklin! 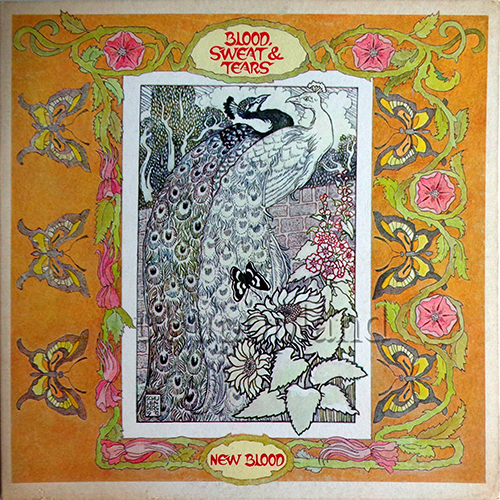 Great trippy psychedelic sitar sound, mostly instrumental. 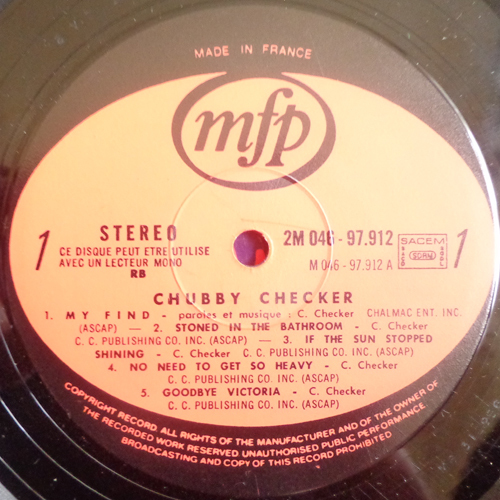 Pretty much badely underestimated this little French Proggy sike hidden album from the early 70s, out on a teeny label, beautiful condition copy overall with his insert.